How digital has transformed the business. Mark is Head of Creative for the Americas for Talent Collective, a consultancy that helps Fortune 500s around the world elevate their talent acquisition game through better technology, strategy and branding. 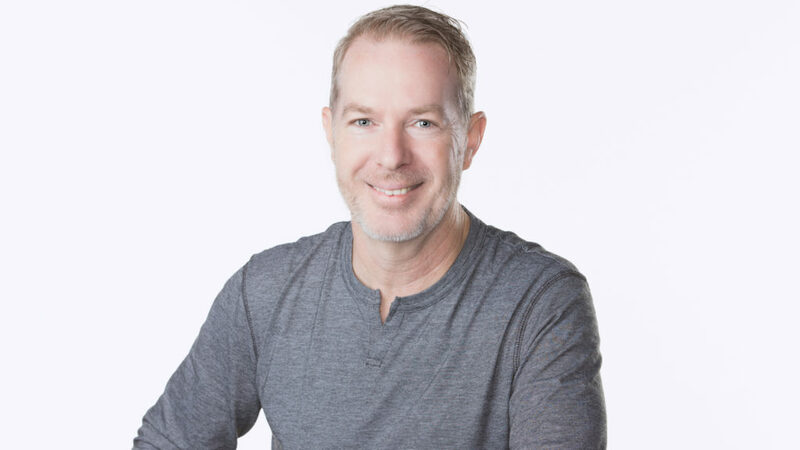 He has two decades of advertising experience under his belt as both an art director and copywriter, starting his career in his hometown of Portland, Oregon, then coming to Charlotte in 2004 to launch an East Coast office for ad agency HMH. He has led creative there, Saturday Brand Communications, Myjive and Concentric, a branding agency focused on consumer packaged goods. Mark stays busy with his family and loves music, food, drinking, getting outdoors, film and more drinking.